As the artificial intelligence revolution sweeps through the global economy, nothing is more important than Pure-Play leadership. 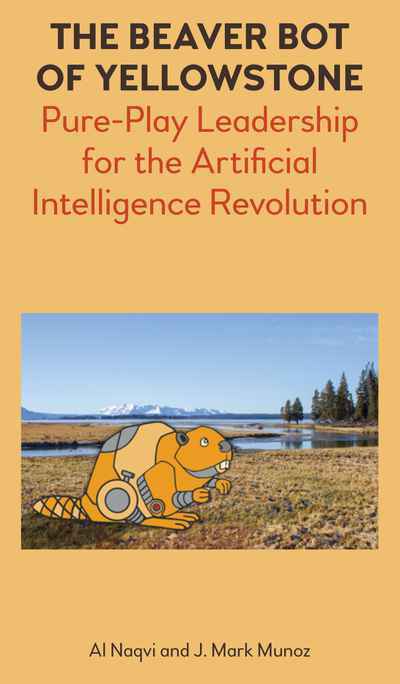 Using a fable, `The Beaver Bot of Yellowstone' guides business leaders on how to lead their firms through the mysterious and complex cognitive transformation. Not just math geniuses, anyone can master the game with Pure-Play leadership rules. In a reading that lasts no more than a one-way Chicago-DC flight, "The Beaver Bot of Yellowstone" helps leaders who don't have the time or the patience to read thousands of pages of research and theses to get to the bottom of the leadership principles for the cognitive era.